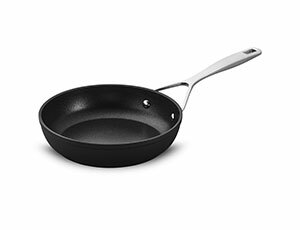 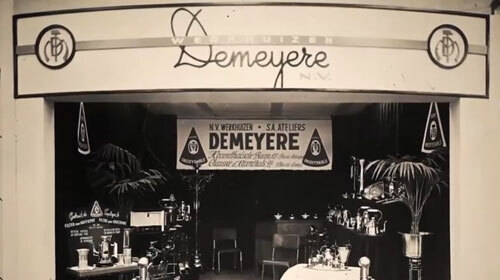 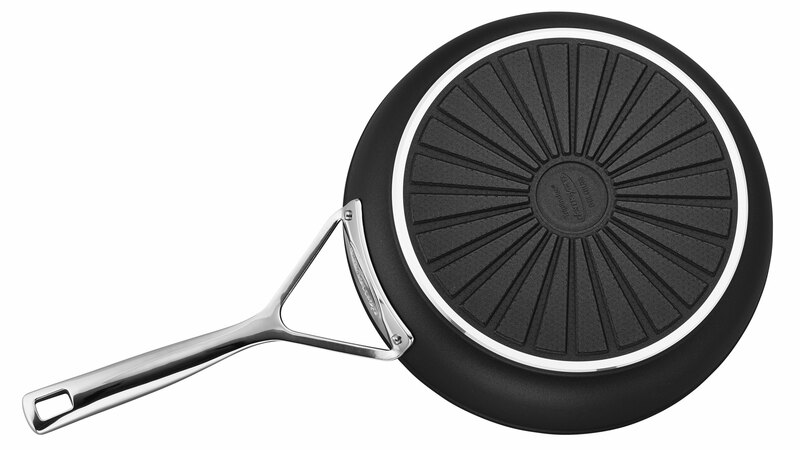 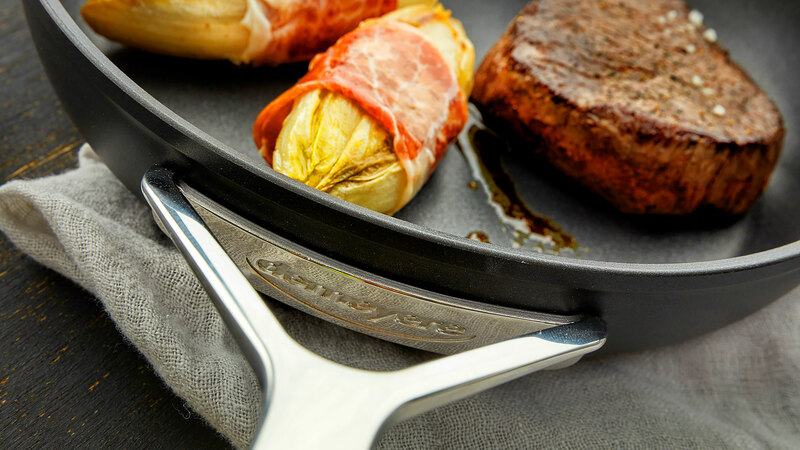 The Demeyere AluPro Nonstick Fry Pan can be used at home or in professional kitchens, perfect for searing meat and vegetables for great caramelized flavors. 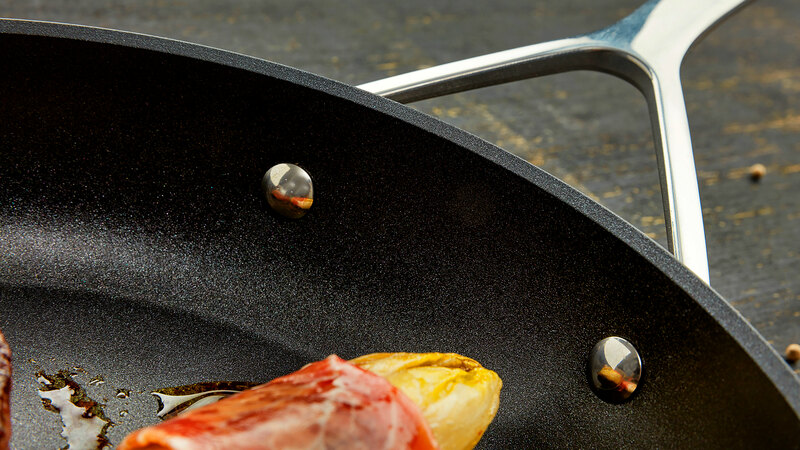 The innovative 5-layer Ti-X coating features three layers of enhanced nonstick coating, a Plasma Primer for superior metal-utensils resistance, and a protective layer that prevents peeling, blistering, and corrosion. 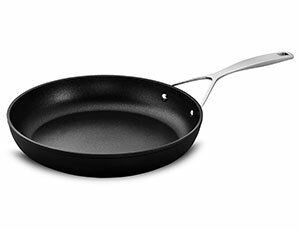 Quick releasing and easy to clean, this durable, PFOA-free coating is guaranteed to last for a long time. 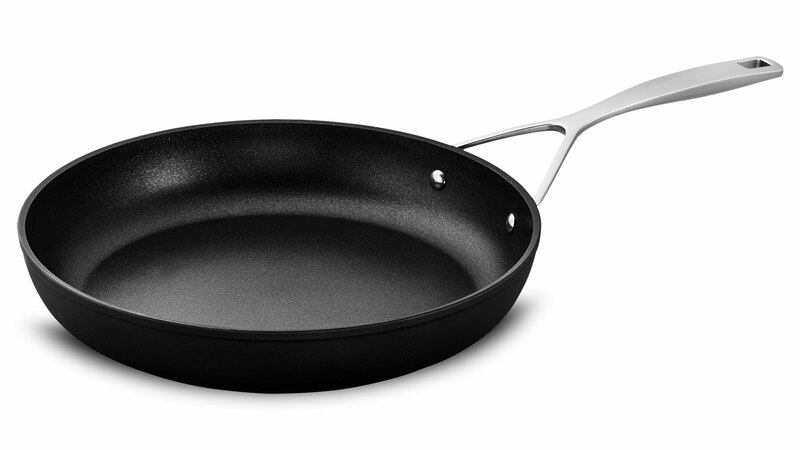 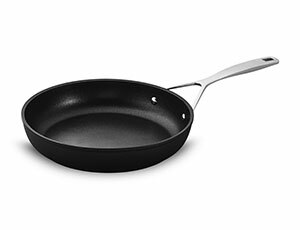 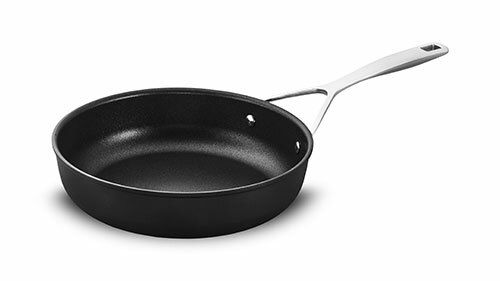 Made from extremely pure aluminum, the cold forged body heats up rapidly and evenly for perfect frying and even browning. 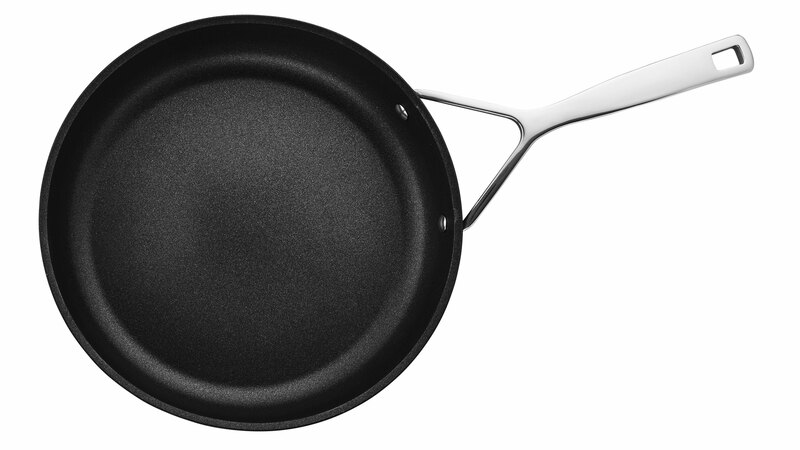 Lightweight aluminum eliminates arm strain, as do the stay-cool handles that are comfortable to grip. 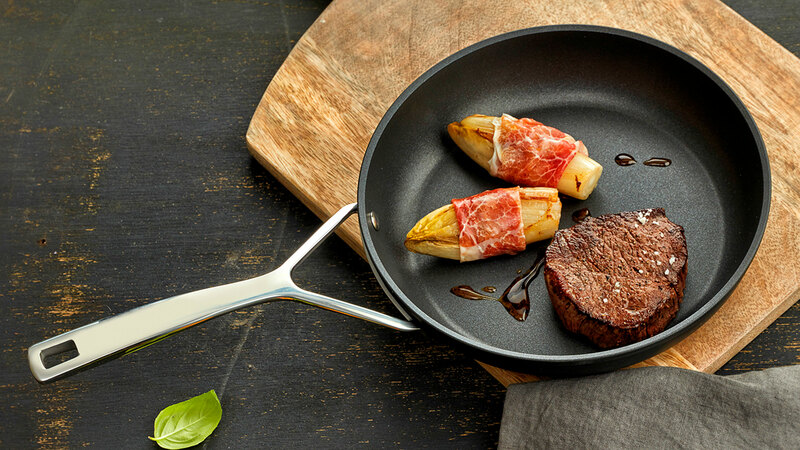 Together with the flared rims that prevent pouring spills, these user-friendly details make these nonstick pans ideal for everyday use.